WinPCSGIGN CNC toolpath feature is designed to make a very complex process easy to master. 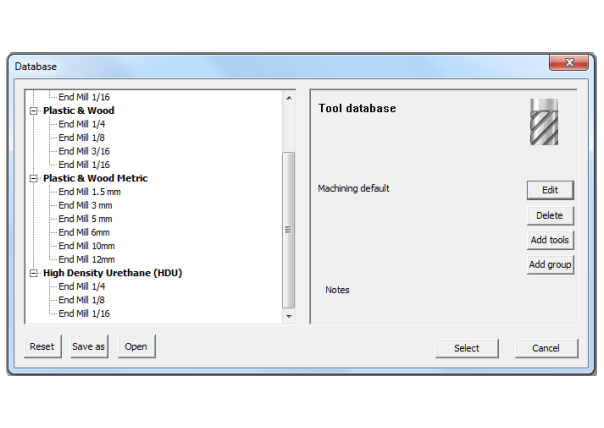 Our toolpath feature is one of the greatest strenghts of this software. 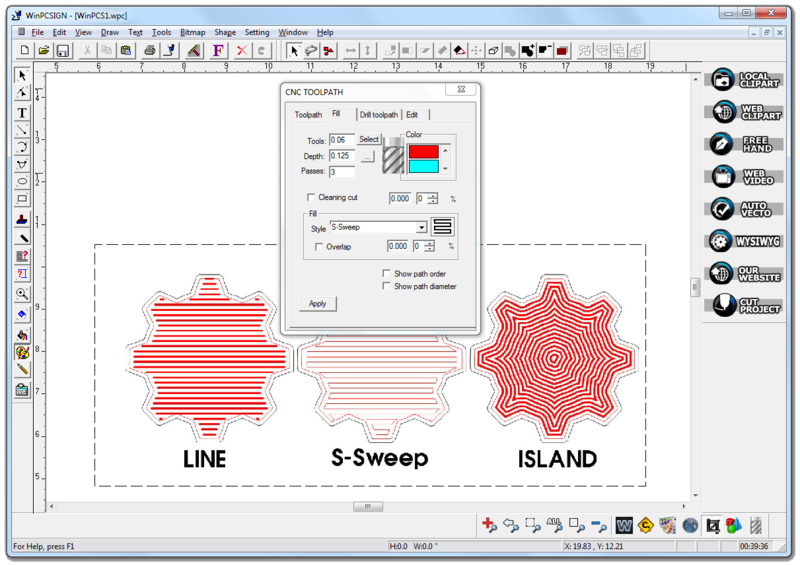 It offers a simple user interface that ensures the users succeed in their CNC projects. You no longer need to worry about material resistance and complex cnc setup configuration. 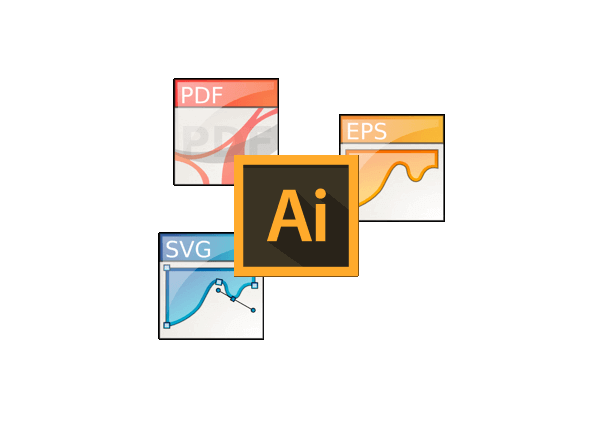 This software offers you two ways to work with material configuration. The first one is to use our material list that will automatically propose the speed & number of cutting pass for the selected bit & material. You can even save & modify the material configuration. The second one is to add your own material & bit configuration in the database for your own production needs. With WinPCSIGN CNC the process to fill in any shapes has never been so user friendly. The only thing you have to worry about is choosing a filling pattern and setup the depth of the fill and let the software take care of the rest! This software gives design professionnals strong performances when it comes to processing and machining holes. 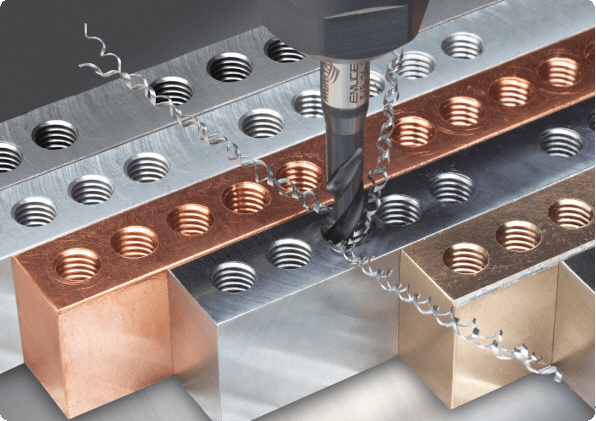 This feature offers a very high hole drilling precision and is a must have if you need to create screw tap holes. Create beautiful texts with our text edition tools. 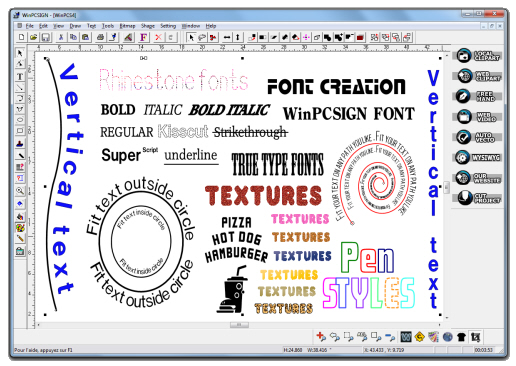 Compatible with all windows fonts and true type fonts that you can purchase or download from the Internet. Works perfectly with Latin, Asian, Russian & Middle Eastern language to deliver contextual accuracy. 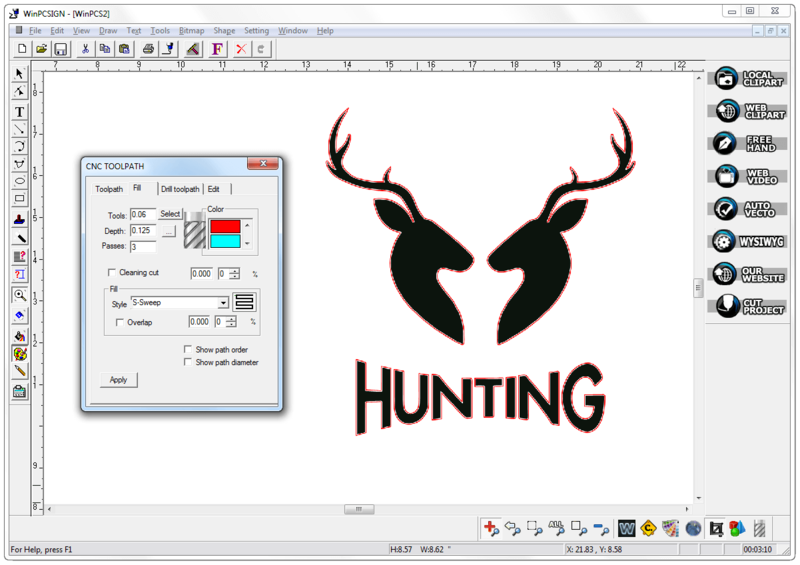 Import your files from the most popular software like MACH3, Adobe Illustrator, Corel Draw, Inkscape... Then let WinPCSIGN convert your jobs into a CNC cutting project! 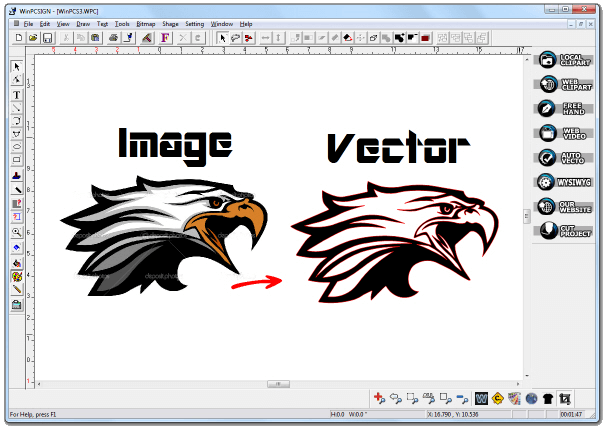 WinPCSIGN CNC automatically converts bitmap images like JPEGs, GIFs and PNGs into a crisp, clean, scalable CNC vector cutting file. 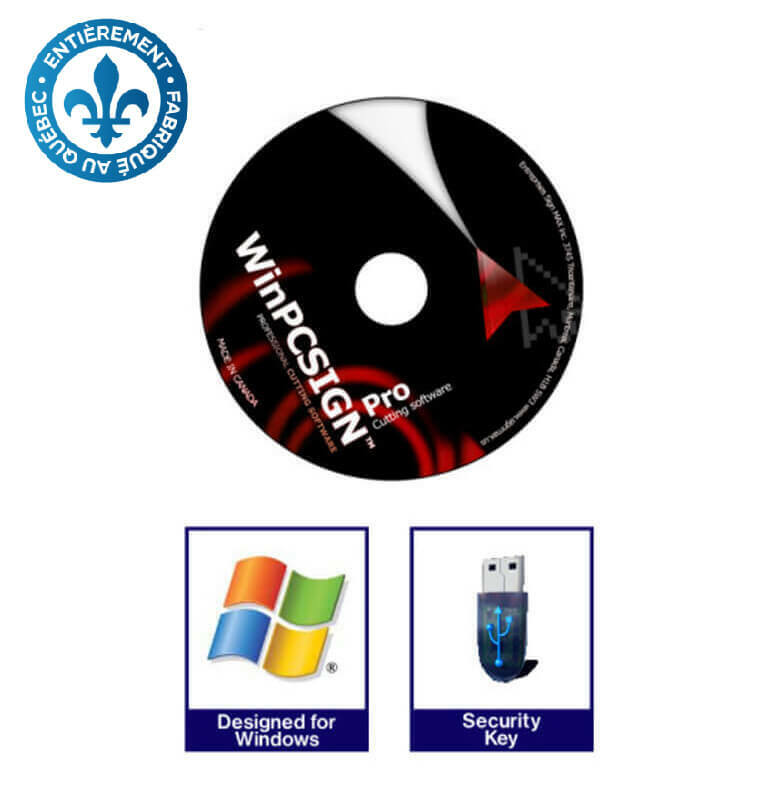 WinPCSIGN CNC software package include a software manual, an installation CD & a dongle key. 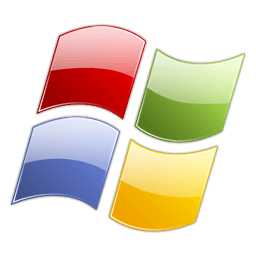 The usb dongle key is a security device that will allow you to run WinPCSIGN safely without the need to connect your computer to the Internet.